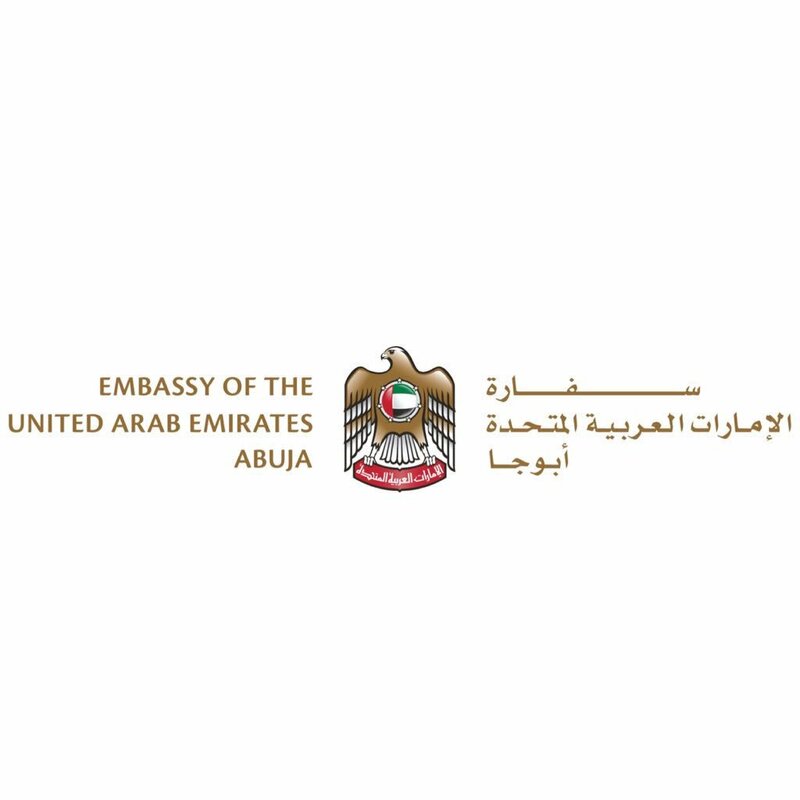 Embassy of the United Arab Emirates in Abuja, on Thursday night debunk news reports alleging that it had suspended issuing tourist visa to Nigerian nationals. 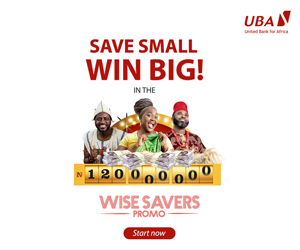 The rumour had become rife even into early Thursday evening that the UAE embassy in Abuja took the decision after five Nigerian suspected armed robbers who were arrested in the country for robbing a Bureau De Change of the sum of N226.2m (Dh2.3 million). The suspects alleged stormed a BDC in Sharjah, according to the police, noting that the suspects had been arrested, adding that two employees at the BDC were injured during the operatio. News of the tourist visa issuance followed reports that the suspects entered the UAE with tourist visas, on March 18.